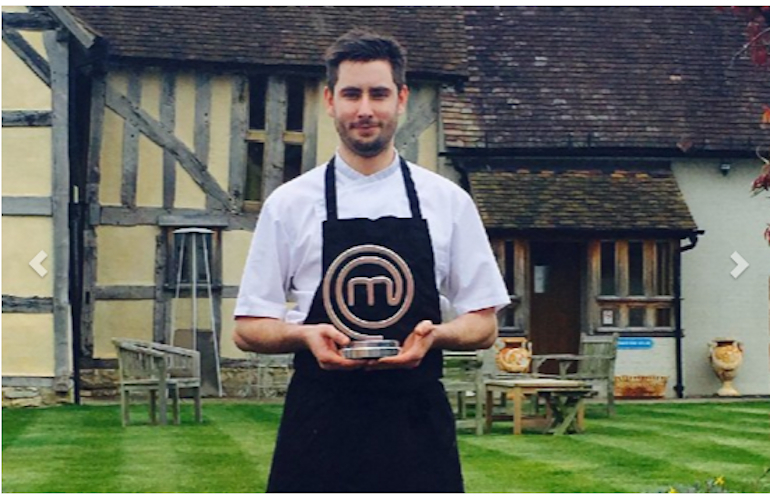 Join BBC MasterChef Professionals Winner Chef Mark Stinchcombe who will host a four hour group cookery BBC MasterChef masterclass. Tips and insights shared on MasterChef with some of Marks winning dishes. Then relax, before you join Mark for a dinner, including Mark’s winning dishes and a glass of English Sparkling wine to enjoy with your meal. Available Dates: Please enquire at point of booking once purchased.